These photos of "Mossy Green Falls" were sent to me from Doug Parr, taken in 2004. 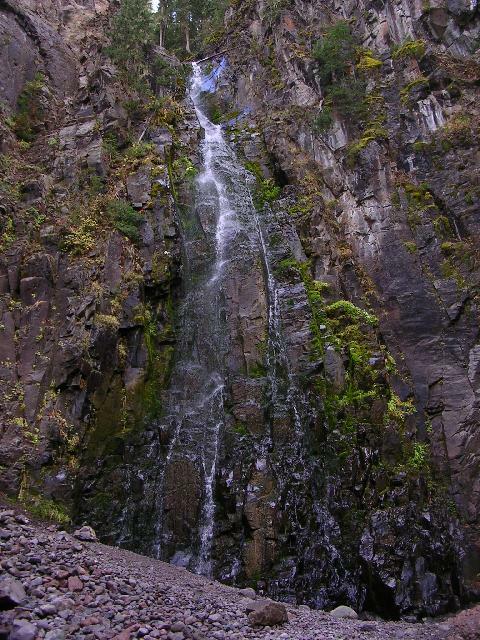 Doug stated: "Here are two pictures of a waterfall in the Cimmaron River valley of Colorado. 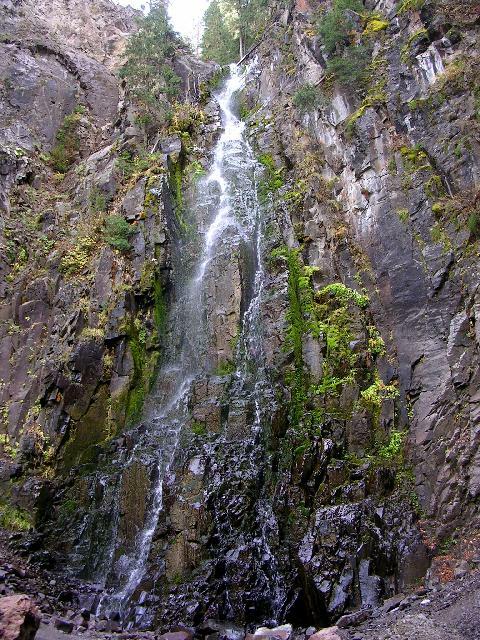 The waterfall doesn't have an official name, but some people call it 'Mossy Green Fall.'"